FRESH GINGER - Ginger, Garlic, Eryngii, sweet potatoes, eddo, chestnut, Fresh quality, best price! We bring ginger from all over the world. Ginger from China, Brazil, Peru and Thailand. We are farmers from the countryside of China, we live on growing ginger, sweet potatoes in the countryside where we were born. We must do our best to provide good quality products to find market benefit the farmers and our big family. with 20 years experience,our chinese company control the whole industry chain, from choose plant bases, grow, transport and select, packing and export. every piece ginger we export are selected by our hands. we supply good quality ginger all year around in Netherlands. We know how important freshness is to you and in a fast-moving sector, time is of the essence. Rida Trade are able to offer a Same day delivery service. We are able to offer customised packaging with your own barcode. we always stand by our loyal clients on price and favourable credit terms! 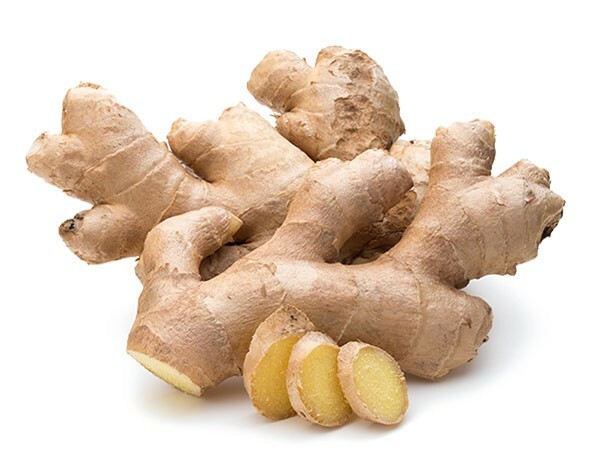 Aromatic, pungent and spicy, ginger adds a special flavor and zest to Asian stir fries and many fruit and vegetable dishes. Fresh ginger root is available year round. the ancient Romans and it was a very expensive spice, one pound of ginger was equivalent to the price of a whole sheep. 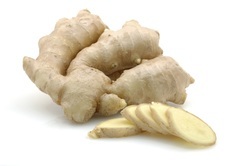 The ginger root is not actually a root, but a rhizome. © 2016 RIDA TRADE NETHERLANDS B.V.